I’ve been obsessing about my hair and nails, noticing that they are getting brittle easily with age. On days when the weather doesn’t let up with its humidity and temperature, and when I’m shuttling between appointments and meetings, my fine hair gets limp and my scalp gets oily by midday. Not good at all. While we care for the outer beauty of our hair, I thought it is as important, if not more important, to look at our diet and what’s good for nurturing healthier, more beautiful hair. The first thing to do is to take a closer look at what I eat. As we advance in age, we take more care of what we put into our mouths. Gone are the days when you can just pop whatever your heart, no, stomach desires. 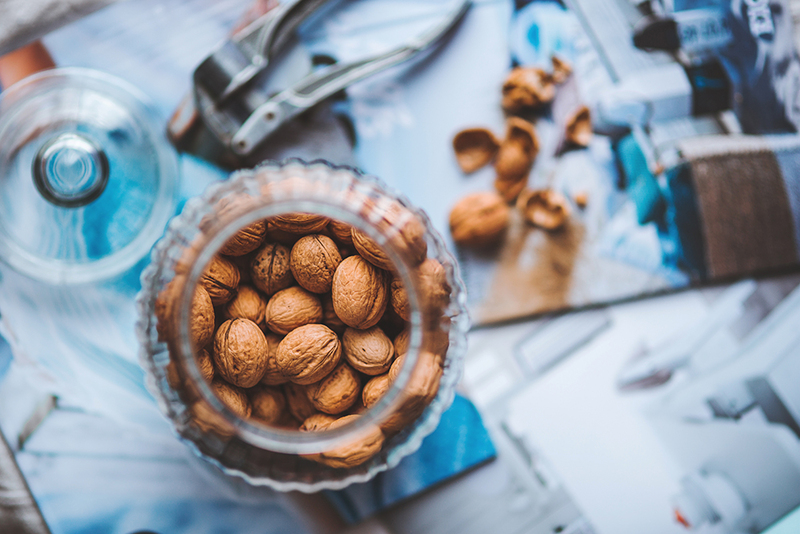 While there are lots of food that are good for hair, I’ve written a list of 5 Superfoods known to fortify hairs with their natural nutrients – zinc, selenium, iron, magnesium, proteins, Omega-3 and vitamins, and the recommended daily intake. I’ve included some yummy food in this article, so it’s not just all greens! So, hop over to Beauty-Pati.com to start stocking up and feed your hair!